(34 × 24.5 cm), 316 (4) pp., 149 plates (Tav.1-149). Publisher’s cloth, pictorial dust jacket. 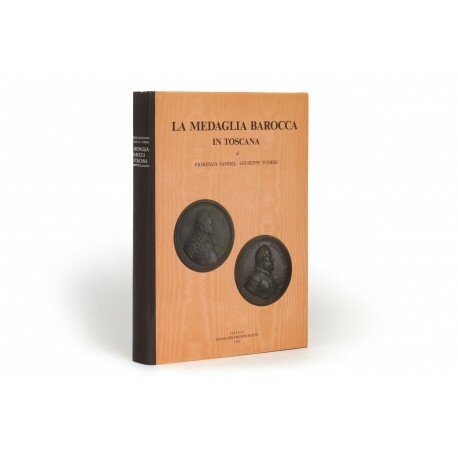 - Catalogue of 443 medals made by nineteen artists between the years 1677 and 1785. 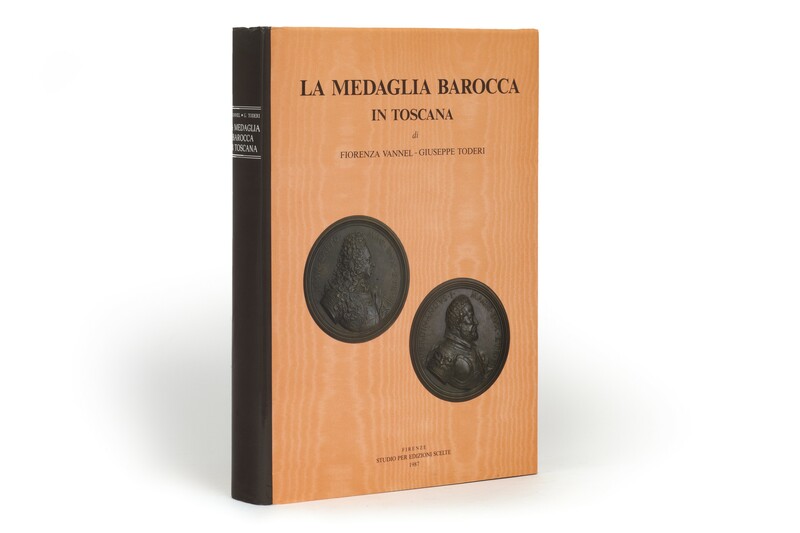 “An exemplary catalogue… which will long remain the basic reference point for these important medals” (from a review by Philip Attwood, in The Numismatic Chronicle, volume 151, 1991, pp.286-287). ¶ Fine, unmarked copy.